Moving house, especially in London, can be a stressful experience. Let us at Active Moves lighten the burden to ensure you have a successful move. Please read a few useful tips below. Minimising your belongings speeds up the move and saves you money, setting you up for a successful move. It also frees up your new home with more space and less clutter. Begin by sort through your belongings and identifying things you no longer need. Maybe have a boot sale or donate unwanted items to charities that would gratefully receive your items. A simple enquiry on the high street or a quick online search for each category of unwanted item is all it takes. For example, Emmaus take donated furniture from all round the country. To ensure you can move on your date of preference, book in advance when availability of professional removal companies is more flexible. Remember, many people want to move on a friday or saturday to give the weekend for unpacking, so book early to avoid disappointment. This may seem like a stretch while holding down a job in busy London, but preparation will pay dividends in the result of a stress-free successful move. Decide upon which services you may require. As well as booking a removal service, there are other services that you may find useful. 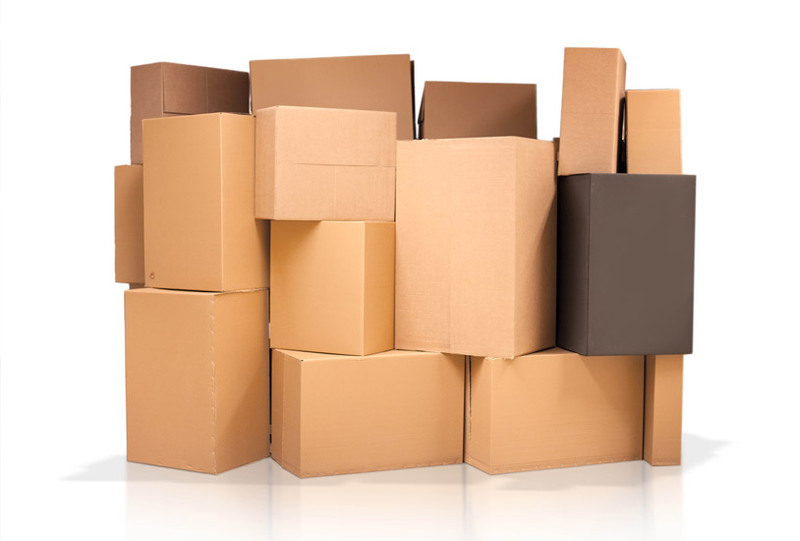 Do you need a professional packing or unpacking service? Do either of your premises need an end of tenancy or carpet cleaning service? Will you require storage or disposal services for any items? All these questions will allow you to achieve a successful move. Find a company, such as Active Moves, that can offer a wide range of services for your ease and when something unexpected is required. By making a floor plan of the furniture placement in your new premises, you can help the removal team plan ahead on moving day. Meanwhile you can relax with the knowledge that everything will be left in the right place to save energy moving things once the team have left. On moving day, explain the floor plan to the removal team leader who will communicate this to the team. Organise for your household appliances including cooker, washing machine, tumble dryer, dishwasher and fridge/freezer to be serviced at your current and and new premises. Make an appointment for moving day with a certified plumber/electrician engineer to disconnect your appliances.